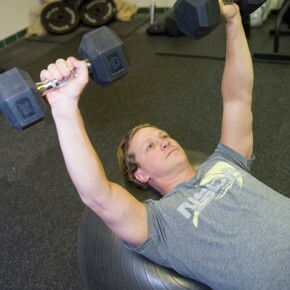 Our private, one on one training sessions are built on the premise that personal training is – personal. 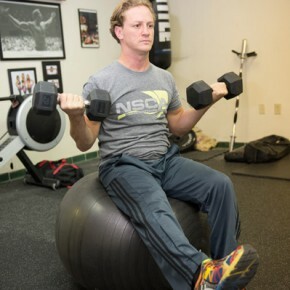 Our programs are progressive through the individual stages of stability, strength, and power. In conjunction with sensible nutritional insight, we offer an approach that strives for balance. We program according to your current abilities, and use specific metrics to determine when and at what level to attack your goals. Each stage lays the foundation for subsequent stages, consistent with your goals. 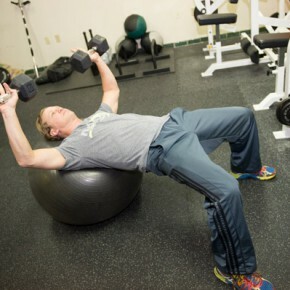 While we use a stepped approach to exercise, we also understand that goals are just as varied is the individual. Too many trainers take a dogmatic approach to their craft, believing there is one way, and one way only to reach the top of the mountain. The problem is that not every one program is consistent with every goal. Building muscle on a skinny-fat frame doesn’t call for endless hours of cardio, anymore than endless hours of lifting, 65-85% of your one rep max, makes you a better runner. Your picture of fitness is not linear and it will exist on a continuum. There will be steps to reach a goal, and as you reach a goal you’ll set another. Fitness does not have an end, but a series of goals that make a lifestyle.